 Help Your Piano Students Reach the Pedals with Ease with the Best Dual Piano Pedal Extender by Griffin! Tired of using books and all sorts of props to help your young students reach the pedals? Do you want to encourage young pianists to start using the piano pedals early on, without risking damaging their posture? Stop compromising your students musical development and help them use the pedals correctly even from a young age with this deluxe pedal extender! 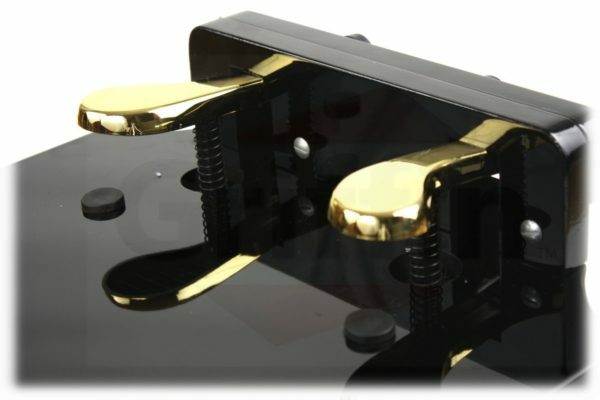 Designed to allow pianists of all ages and heights to reach the piano pedals easily, without over-stretching their legs, this piano accessory is a must-have for teachers and students alike. No assembly required  ready to use right out of the box! Order Yours Today and Help Your Young Pianists Enjoy the Use of the Pedal Correctly! HELP YOUR STUDENTS START USING THE PEDALS CORRECTLY: Every good piano teacher knows that correct posture is critical for all pianists, especially for younger students learning to play. In fact, if your student is unable to reach the pedals, then all your work on hand positioning can be seriously compromised. 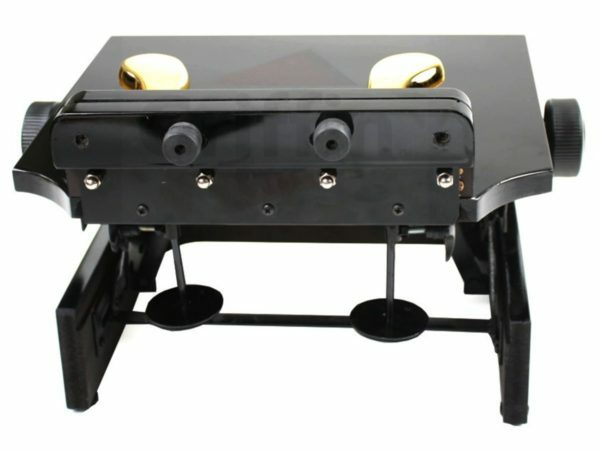 With this deluxe, dual piano pedal extender you can now help young learners reach the pedals with ease, without affecting their overall posture. 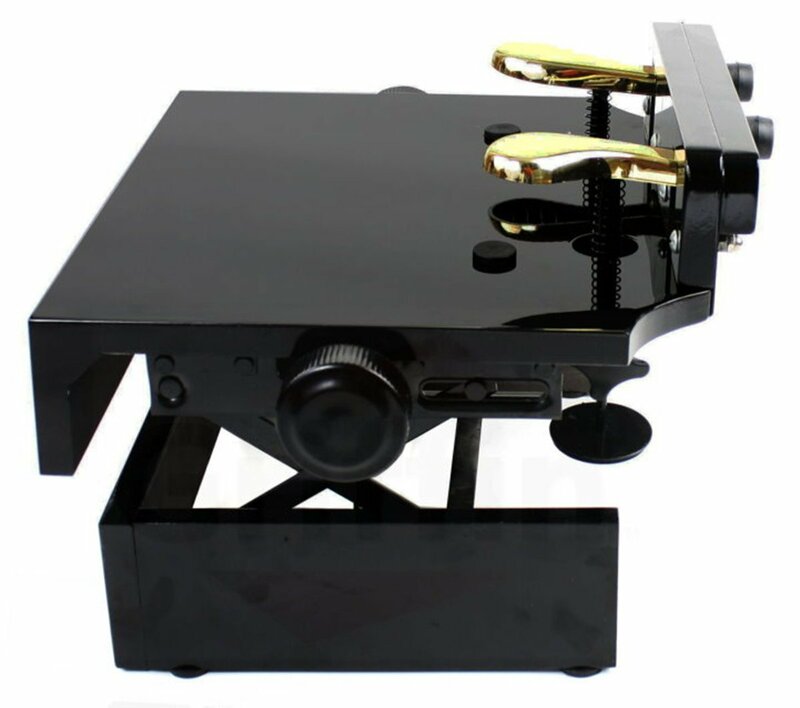 ADJUST TO YOUR STUDENTS’ HEIGHT: Ideal for a variety of students of different ages, this pedal extender allows you to adjust the height from 7″ to 10.25″ according to your student’s needs. 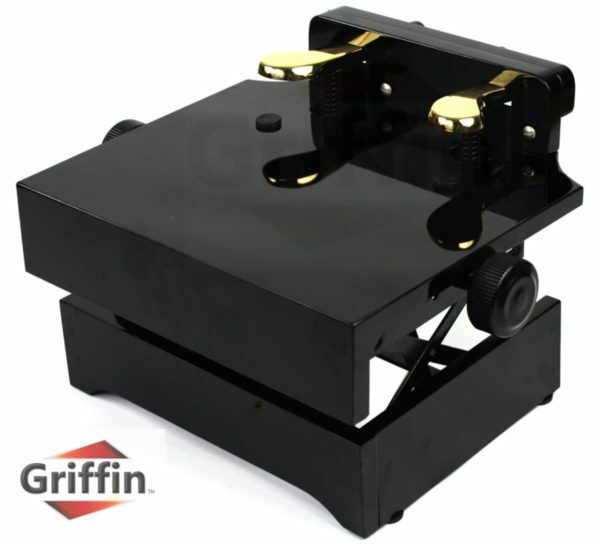 Complete with a corda and sustaining pedal, as well as a solid, comfortable foot resting and rubber feet for stability, this is a must-have for daily practice and performances. Finally you can now help young learners begin using the pedal early on, which can greatly benefit their later musical development. 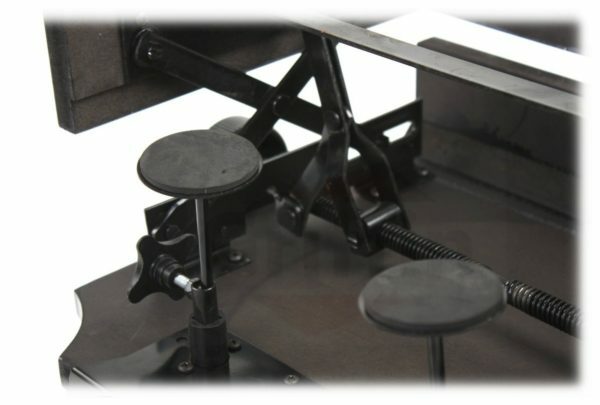 PERFORM WITH COMFORT ON ANY PIANO: No more worrying about performing on a new piano every time! 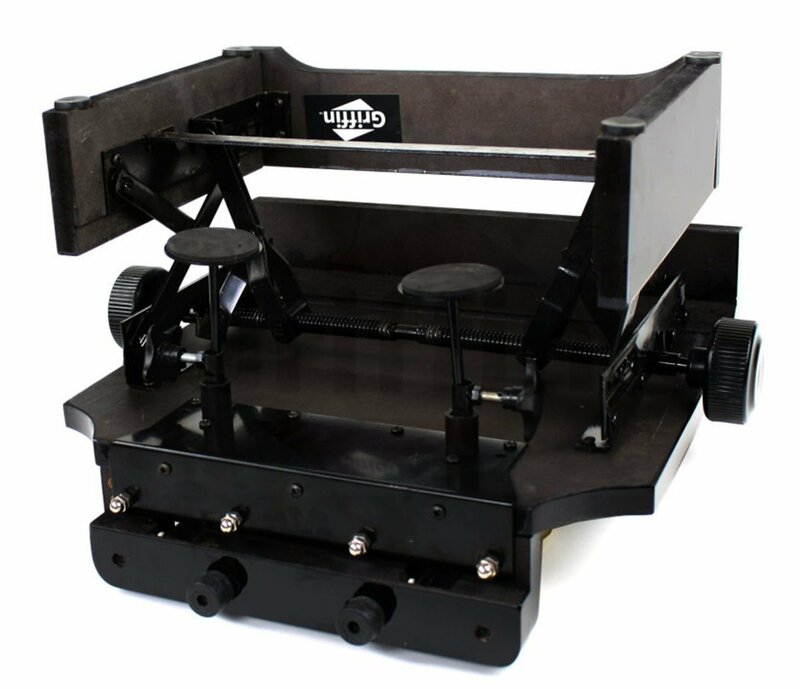 Its lightweight and compact design allows you to carry this pedal extender everywhere. 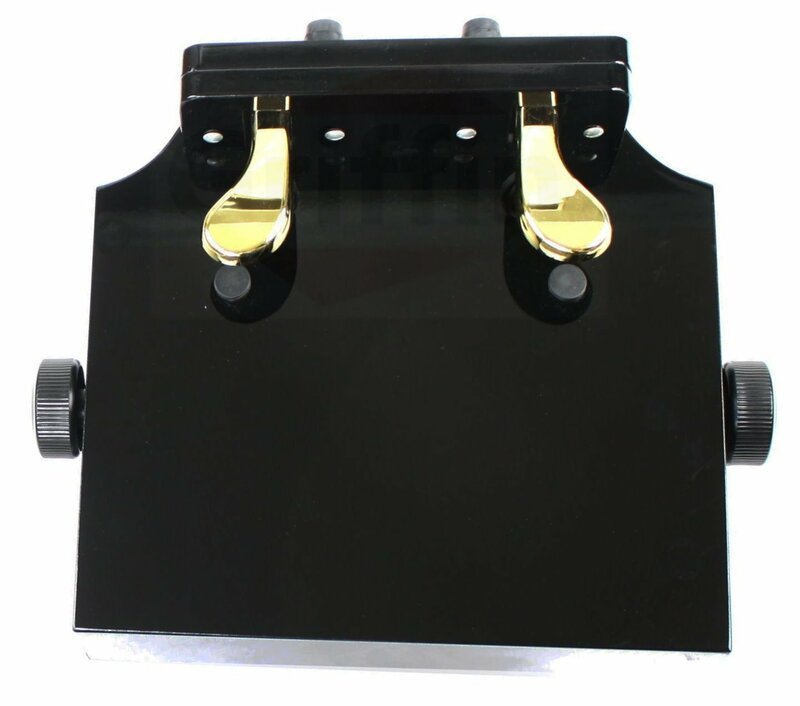 Compatible with all types of pianos (grand, upright, console, spinet, Steinway, Kawai, Yamaha, Wurlitzer, Baldwin, Kimball and more), this foot pedal extender is perfect for young pianists who need to perform on unfamiliar pianos or teachers and private tutors on the go. 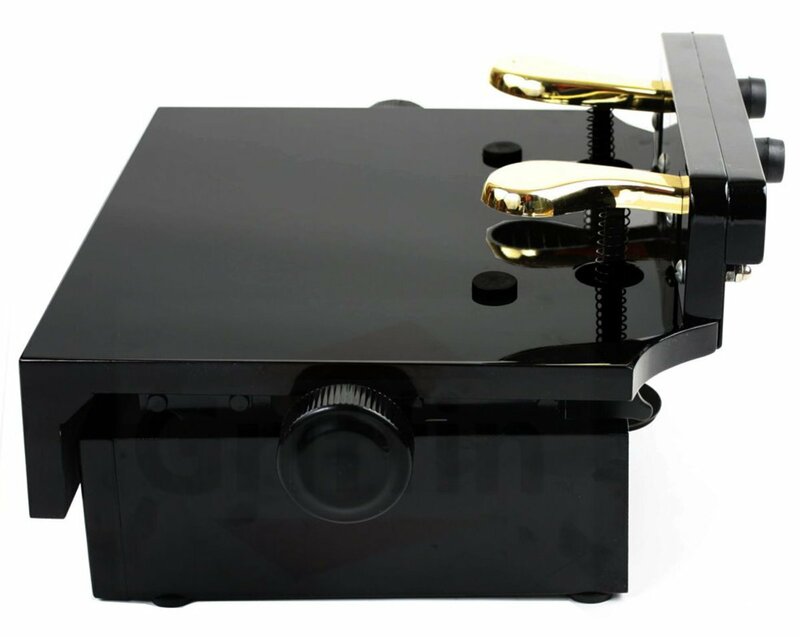 GET IT RISK-FREE: We are confident that this deluxe dual piano pedal extender will meet and even exceed your expectations. We are able to offer you a complete piece of mind 1 Year full factory warranty which is included with all new purchases.